Investors bet on the power bank rental market by pouring cash into several startups. The dilemma for smartphone users now is that if they want thinner phones, battery life has to be sacrificed. Power banks are like umbrellas — you always forget to bring it along when you need one. Eyeing a niche market, Shenzhen-based Ankerbox hopes to be the leader in China’s power bank rental sector. In November 2015, power bank manufacturer Anker started a project incubation in the southeastern Chinese city of Shenzhen to provide power bank rental services in public locations such as bars, shopping malls and concerts. In the last few years, the project has grown to become a startup with Anker as its angel investor and has placed more than 100,000 power banks in 20 Chinese cities. “We aim to provide power bank rentals as a basic service for 900 million smartphone users,” said Wang Zhe, Ankerbox CEO, in a telephone interview with AllChinaTech. From March to April 2017, the power bank rental sector saw more than RMB 300 million (USD 44 million) financing in just 10 days, according to Chinese investment website pedaily.com. Though it is hyped as a business inspired by the sharing economy, power bank rental startups have created a new business model by offering power bank rentals to consumers. This is unlike Uber or Airbnb where owners and users “share” a car or house. In this niche field, Ankerbox competes with the likes of Tencent-backed Xiaodian and a couple of other players. Ankerbox received RMB 100 million (USD 14.5 million) Series A financing earlier this month from IDG and Sunwoda. “The sharing economy is like an incubator, providing a suitable environment for new shared models to emerge. Meanwhile, there is a need for power banks. People need power banks to charge their smartphones when they are outside and don’t have access to power sockets or charging cable,” said Wang. Startups in the field use various business models to offer power bank rental services. 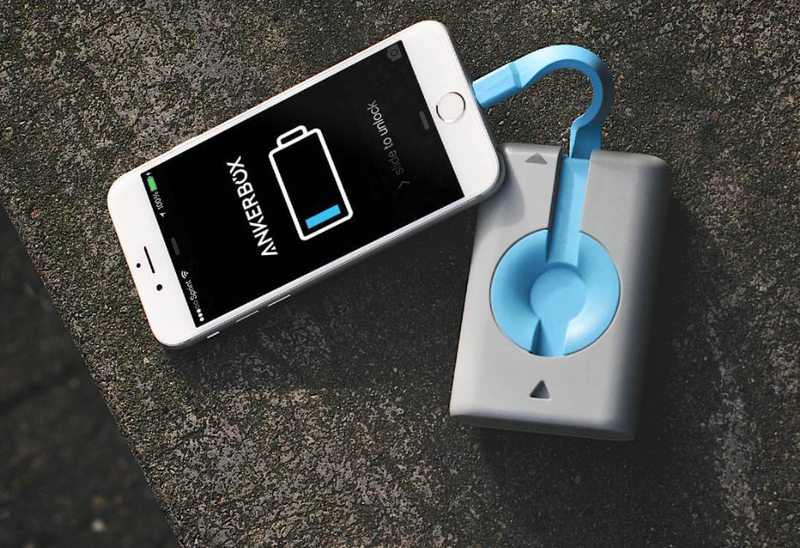 Ankerbox has power bank stations that enable users to take its portable power banks away. Users can also use GPS to search for nearby power banks online. After paying a deposit, users can rent power banks by scanning the QR code. Wang claims that Ankerbox power banks have the largest market share in China, though the startup declined to disclose its market share data. Like other power bank rental startups, Ankerbox designs power banks and outsources manufacturing of the power banks to its partner factories. Its financing will be used in product R&D and expansion plans. 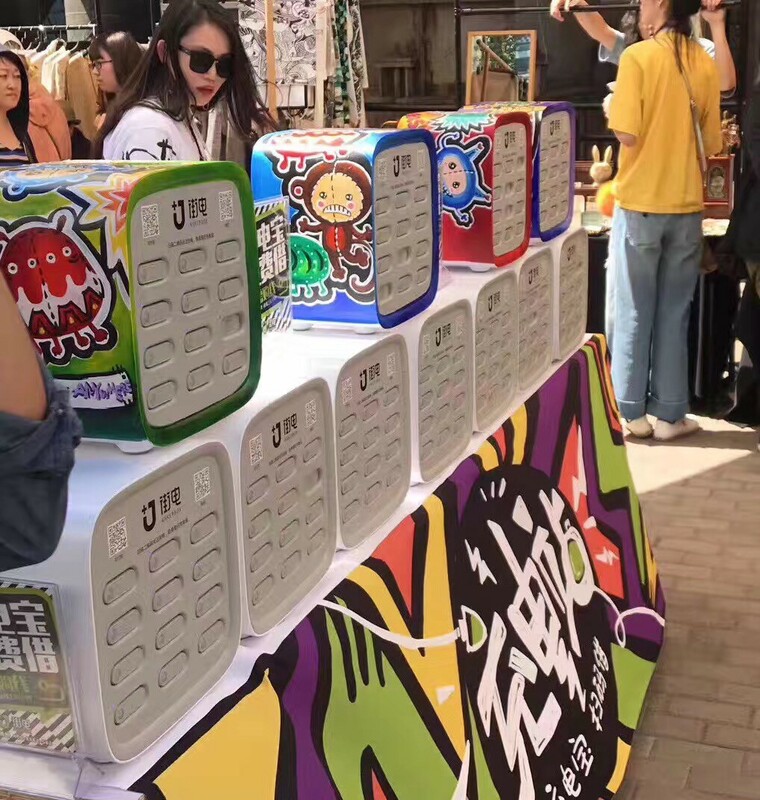 On the other hand, its rival Xiaodian places power banks in fixed public locations, where users scan the QR code to unlock it for charging. Users can neither take the power banks away nor need to pay deposit guarantees. Ankerbox has plans to take the power bank rental sector by storm by providing timely services for its users. It will offer more than 5 million portable power banks for rental in more than 100 Chinese cities by the end of this year. Of these power banks deployed, 4 million of them will be placed in four first-tier Chinese cities namely Beijing, Shanghai, Guangzhou, and Shenzhen. Wang, aged 31, was part of probably the fiercest offline business expansion war in China’s online business history. After emerging victorious in the group buying war among several hundred startups, industry giants Meituan and Dianping merged in August 2015 to become Meituan Dianping for more market share. Group buying, also known as collective buying, offers products and services at significantly reduced prices on the condition that a minimum number of buyers would make the purchase. The group buying war was a race among power bank rental startups that are expanding fast to win. Both the group buying war and current power bank rental business require startups to expand quickly and reach partnerships with offline stores and so on. Meituan was involved in the group buying. Wang was responsible for the Shanghai business in Meituan. 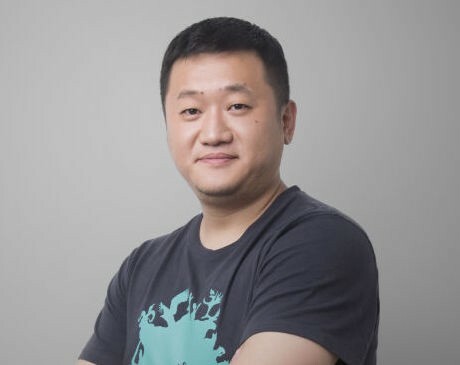 After heading Meituan’s Shanghai business for two years, Wang resigned from Meituan and became the CEO of Ankerbox. Wang’s Meituan experience was indeed helpful to Ankerbox’s growth. In the power bank rental business, the key is to expand faster than one’s competitors and to negotiate collaboration terms with as many restaurants, stores, and other locations as possible. So far, there are around 130 employees in Ankerbox. “Our team can execute expansion plans well and we’re experienced in business expansions,” said Wang.